I listen to music today and wonder at some of the things people sing about and the words or language they use, how different they are today than years past. Majority of gospel artist today is entertainers they are in it for the money, and they compromise on the gospel and the message of Jesus Christ in their efforts to make it in the industry. These artists has forgotten or have given the impression that they have forgotten who Jesus is, and it is He that gave them the ability and the gift to sing, they have turned that gift over to the devil for their pleasure. I wanted to reflect back on some of the artists that were true to their gift and sang from their soul unto the Lord. These people who I will be mentioning loved the Lord and lived their lives accordingly, and they will forever be remembered for their work and their voice. These artists sing songs that penetrate your soul, the music speaks to you and your circumstances, and the anointing is flowing, they have tremendous voice power and they lift their voice to the Lord to praise Him. 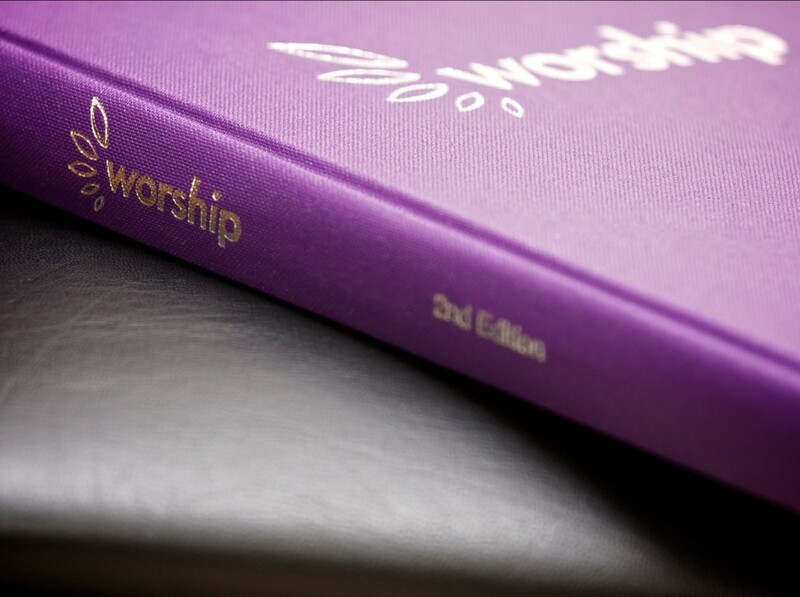 There is a lot to be said for old time spiritual hymns the words of the hymns soothe the soul, a lot of other artists have emulated their style of singing as well as re-sang their hymns to fit their style today. I encourage you all to listen to each video because it will minister to your soul, I feel the power of God and the anointing as I listen to these artists sing these songs, they are powerful. Miss Jackson was one of the most influential gospel singers in the world and one of the first gospel performers to earn mainstream recognition; she was also a very strong civil right activist alongside Dr. Martin King Jr. She recorded about 30 albums during her career. I grew up listening to Mahalia Jackson gospel music, I loved her voice it was deep and soulful, her voice pulled me into the song of worship to the Lord and kept me there. I haven’t really heard a voice that can match hers, she was one of a kind, a dedicated woman of God and she stood firm on her belief and principles. Miss Jackson husband tried to get her to cross over into singing different type of music but she stood her grounds, and said no, in essence what she told him was that I will sing no other music other than to the Lord, that’s dedication and commitment. Some of Mahalia’s songs were Amazing Grace, What a Friend we have in Jesus, His eyes is on the sparrow, Joshua fits the battle of Jericho, Let the church roll on, How great thou art, and If I can help somebody. 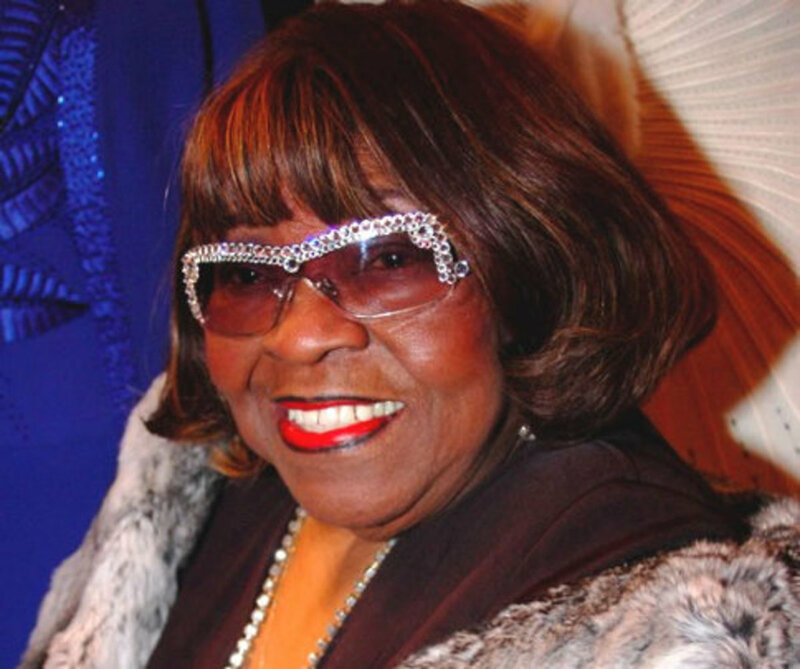 She was born on August 29, 1929 and died recently on October 8, 2010 at the ripe old age of 81; she was referred to as the “Queen of Gospel” in the generation after Mahalia death in 1972. 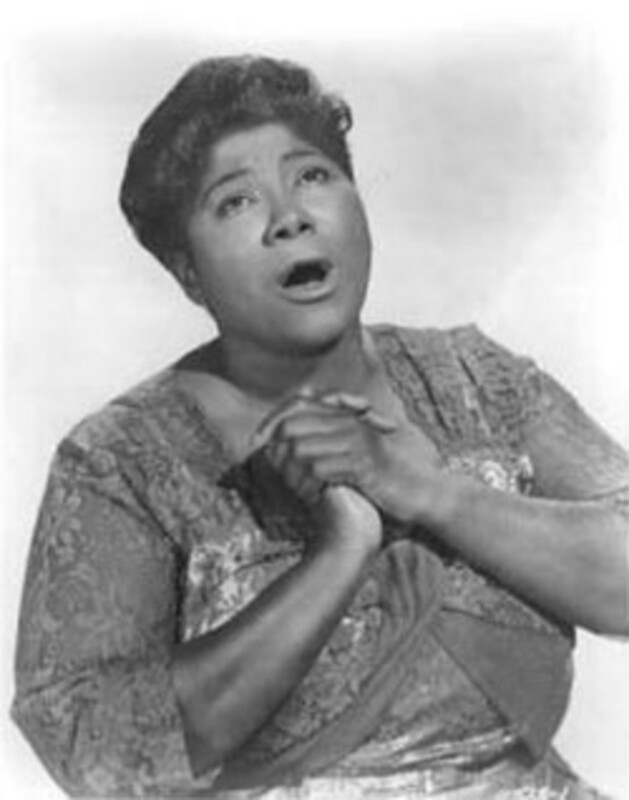 Albertina was a very good friend of Mahalia Jackson, she would take Albertina on the road with her to various singing engagement and she encouraged Albertina to start out on her own in the music industry which she eventually did, at age 22 she formed a group called “The Caravans.” Over the years as her career catapulted she earned many awards and honors over her six decade of the music ministry. Some of her songs were I am still here, I can go to God in prayer, Jesus can work it out, and Lord keep me day by day. 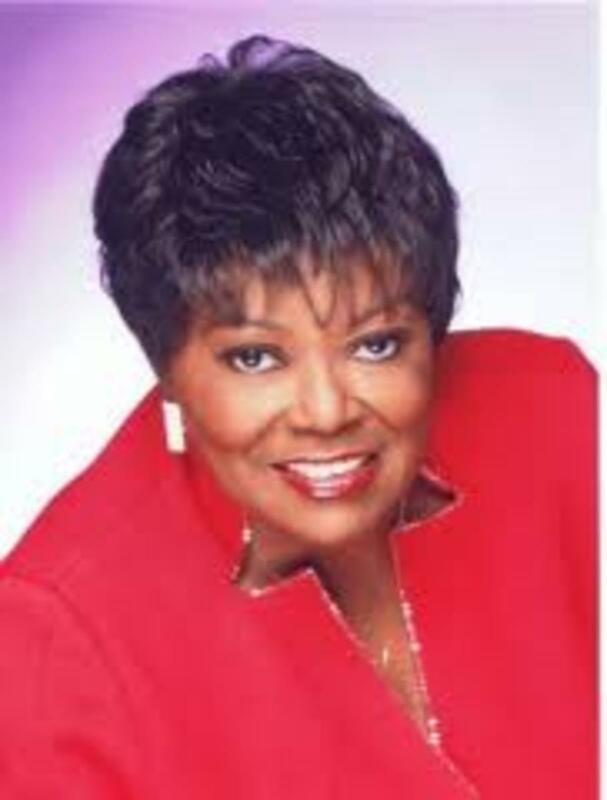 She was born on November 29, 1935 and is referred to as the world greatest gospel storyteller. 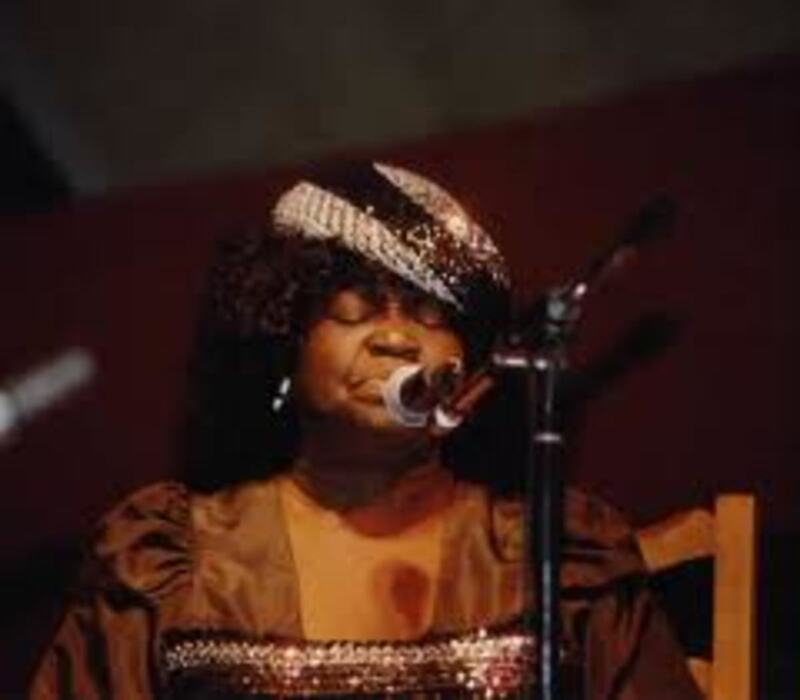 Dorothy sang with Mahalia Jackson and she was a member of Dr. Albertina Walker and the Caravans. Dorothy sang with many greats in the music industry and was able to pave the way and spread the gospel in a mission field that was virtually closed to gospel artists. She has an extended amount of years in the gospel music industry over 50 plus years of singing unto the Lord, she is well known around the world, and has numerous awards and citation to her name for her awesome work. Some of her songs include but not limited to, Victory is mine, Shake the devil off, somebody prayed for me, and it’s praying time. She was referred to as the first lady of gospel second to Mahalia, she was born on August 29, 1927 and died on July 2, 1994. 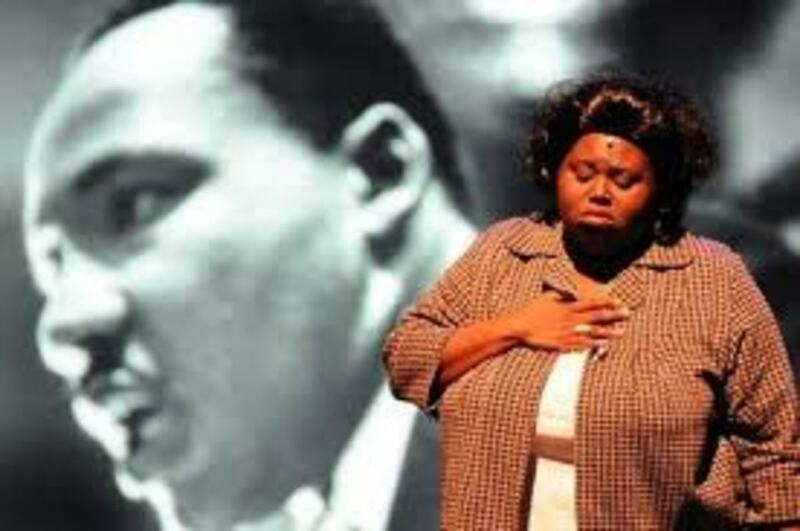 She had a unique, powerful, and personal sound of her own that set her apart in music, it is said that her voice ranges from the highest registers of the soprano without losing volume to the growling low notes in a country style preacher. Marion had a major impact throughout American music; I heard someone said that “when she sang about God it made you want to sign up.” She sang songs like; Got on my traveling shoes, God’s amazing grace, Nobody knows the trouble I have seen, O Lord remember me, Put your Hands in the Hand, and I just can’t keep it to myself, to name a few. She is the third most important female gospel singer and women in the world, and today she is known as the First Lady of Gospel in the same category as Marion Williams. Pastor Shirley was born on October 13, 1938 and still living today where she pastors a church in Raleigh, North Carolina. 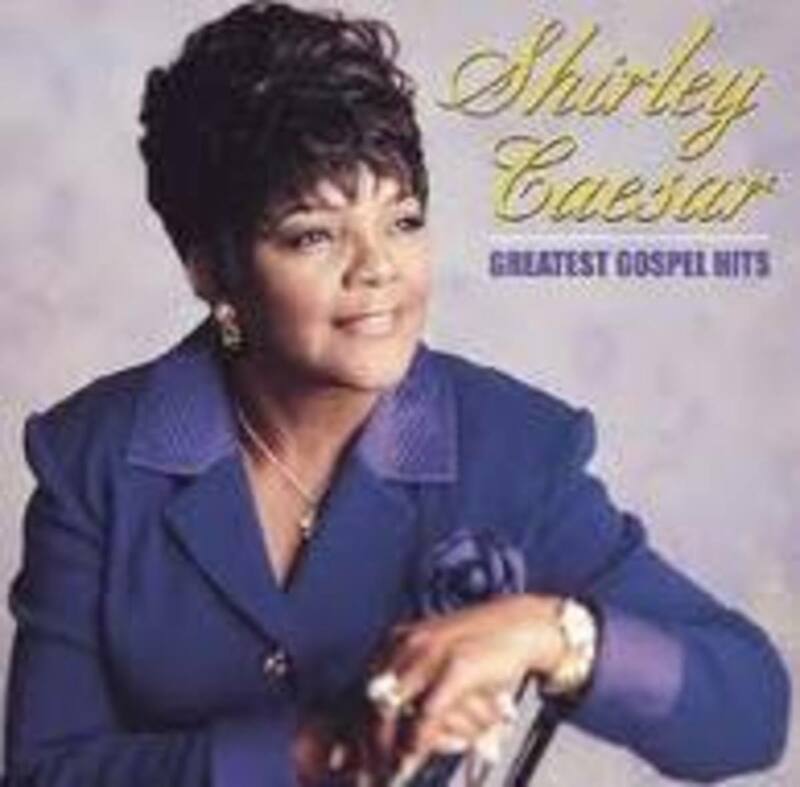 Shirley is a very well known American gospel singer, songwriter, and multi award winning recording artist; she has numerous credits and awards to her name. One of her music that has been with me through the years which I love to hear and enjoy singing is “No Charge” that does something within me, and I get an indescribable powerful feeling from deep within whenever I hear that song. These are some of the greats of time past, a few is gone on to be with the Lord, and a couple of them is still going strong in the Lord and their gospel music career today. There are many more great female gospel artist such as Aretha Franklin, Mavis Staples, Pattie Labelle, Delores Washington, and Inez Andrews, whose voice is tremendous and distinguish, and is worthy to be mentioned but time does not permit me to do so at this time in order to properly give tribute to each of them. 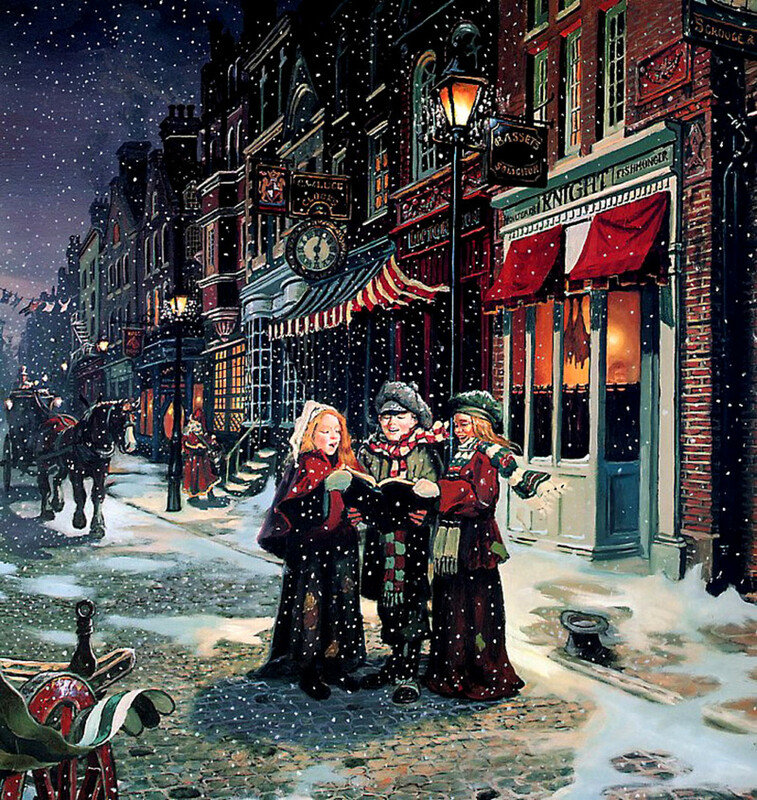 Growing up in North Dakota, I had only heard of gospel music in movies or on tv. But later in life I had the opportunity to live in Raleigh/Durham North Carolina and listened to a lot of gospel music. I mainly listened to the more popular current artists like MaryMary and Yolanda Adams but it is nice to read about these amazing ladies who started it all. THANKS FOR THIS INFORMATION, I DIDN'T KNOW THAT ALL THESE GREAT WOMEN EXISTED UNTIL NOW, I NOW KNOW WHERE ALL THOSE SONGS MY GRANDMOTHER WAS SINGING IN THE KITCHEN CAME FROM. Hi,I'm a student from Jamaica and I'd love to participate in a festival that brings young people together and i really need a song that will bring the roof down but not kill us, by the way i love Shirley Caesar. She is my personal favorite. 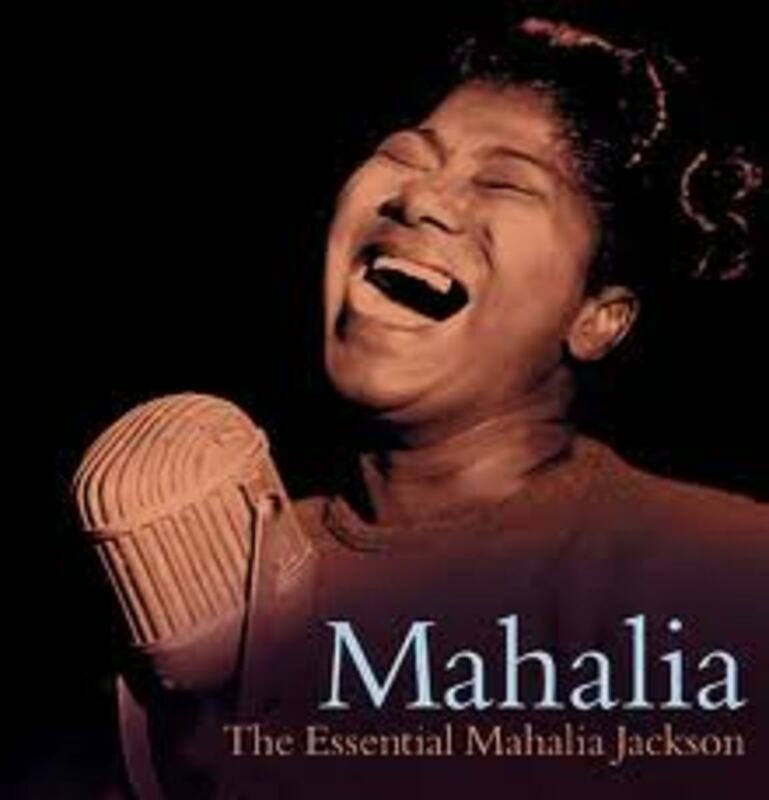 Mahalia Jackson is a legend! Dee, their music is a great ministry, it penetrates the soul. Thanks again for stopping by. Shirley Caesar and Mahalia Jackson have a way of singing that come all the way from their toes. You can hear the words and music but you also feel the words and music. I have some wonderful CD's that I keep close at hand for days when I need their ministry and encouragement. I even have a couple of the old LP's. Thanks for a remarkable tribute to some remarkable singers. Thanks for stopping by mquee. I am glad you like the hub and true no one can top Mahalia in my opinion. 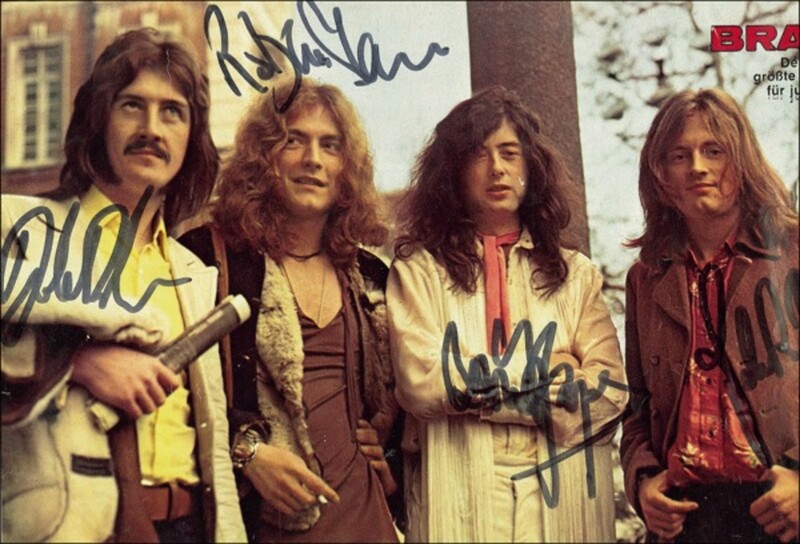 All of these singers were great in their own right. St, in my opinion Miss Jackson was at the lead, for the most she was a solo performer so she had to be at her best. Nevertheless, the singers you have here will always be a part of gospel history. Thank you for sharing. There is definitely a lot of awesome singers out there that God has blessed with wonderful talents and gifts. bettybarnesb, thanks for the support. going back to the days of real true grit of music it never gets old. 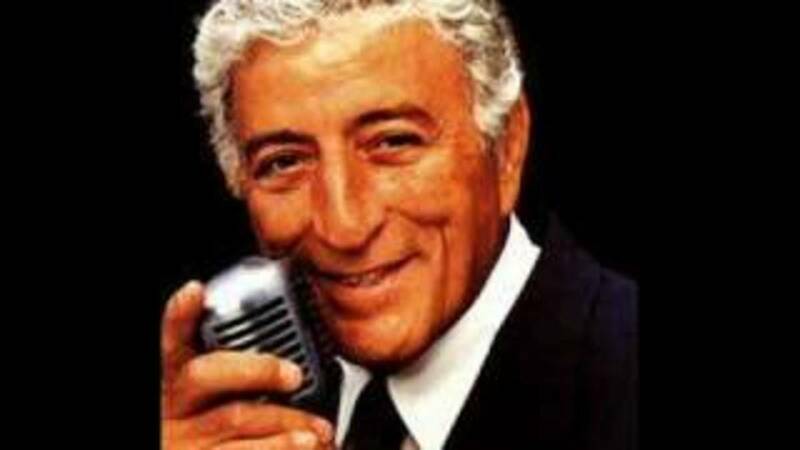 Hey jagandelight: Girl you know you know your music! Brought back a lot of memories. Thank you beautiful hub! Treasureofheaven,thank you for your comment and I am glad that it blessed you. I was blessed writing this hub and listening to these old time singers, the Holy Spirit just stirred in me. I grew up on these powerful hymns and I love what a friend we have in Jesus. I am so sorry that the churches don't sing these hymns much, if at all, the young people today are missing out on true spiritual hymns. You Blessed Me with this Hub jagandelight. I listened to Mahalia Jackson, and was reminded of my Grandmother who used to always sing, "What A Friend We Have In Jesus." The word to this song are so powerful. I love all the other singers too - don't know Marion Williams though. Thanks for a great Hub! Up and Beautiful! Ralph, I think I heard of her but was not acquainted with her singing. 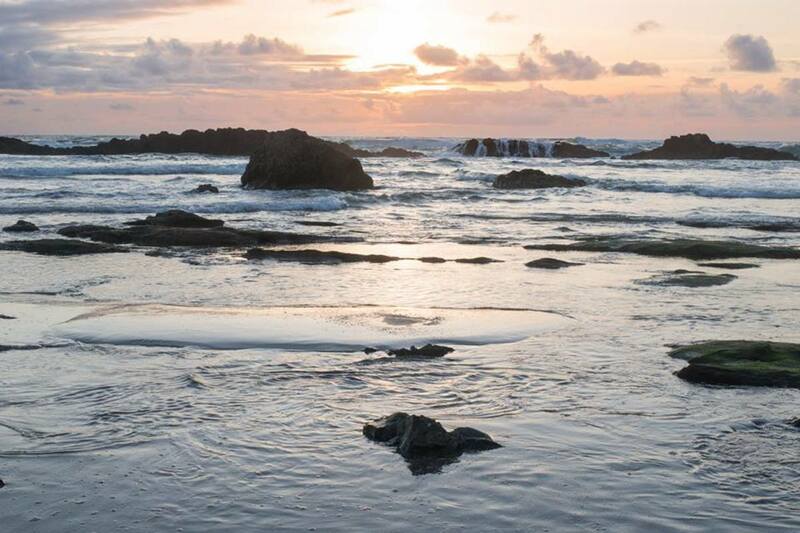 Thanks for the site, I listen to big mama singing, she has a powerful voice and full of soul. Thanks for sharing, I enjoyed the video. I can see you enjoy the oldies as much as I do, good for you. Shelvajay, thanks for the support and I am glad that you enjoy these ladies singing, they are great singers. I enjoyed this Hub. As I am from Chicago, I am partial to Albertina Walker and Mahalia Jackson, as they both once lived here. I love Shirley Caeser too, and all of these women you have noted are worthy of accolades. Thanks for sharing! Thank you Ralph, hope you enjoyed it.